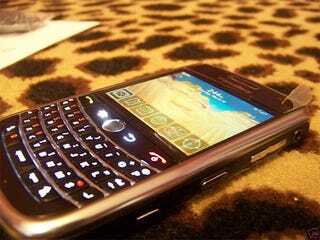 More Pictures of the BlackBerry Niagara 96xx: No More Blurrycam! The BlackBerry "Niagara," or 9600 series, popped up on eBay for about a minute before it was pulled, but you can't hide pictures like these. Check out the gallery after the jump.